As urban populations grow and real estate in cities become more sparse and expensive, more and more city dwellers are opting to invest in condominiums over house-and-lot properties, and for good reason—living in a condo at the heart of the city provides numerous perks that living in a house will not be able to offer. 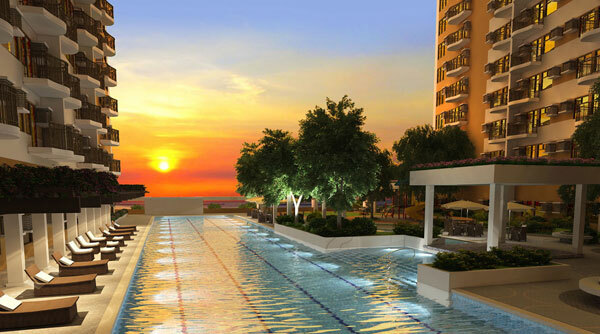 If you’re looking to purchase a home but are still undecided between investing in a condominium unit or a traditional house, here is a list of just a few of the many perks condo living in the city can offer. 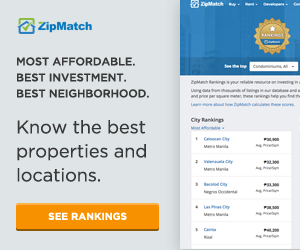 When it comes to living in a city like Metro Manila where traffic is almost always a problem and taking public transportation can be quite daunting, living in an area that’s at the center of everything is a benefit most people would be willing to pay big money for. 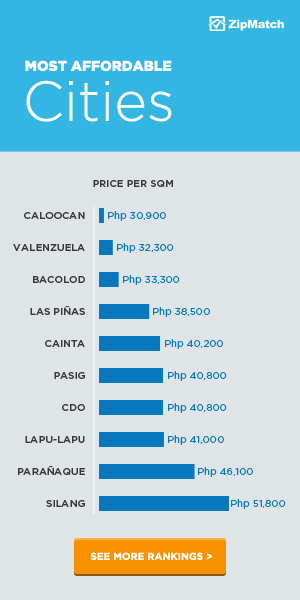 For most city dwellers, buying a house and lot at the heart of a central business district would be near impossible, but it’s an opportunity that many condominium properties offer at a significantly lower price. 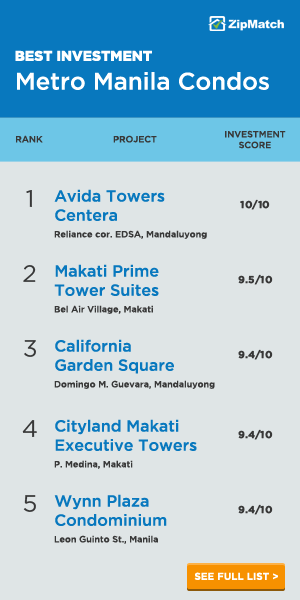 Condominiums are usually situated in ideal locations that are conveniently within walking distance from malls, offices, schools, and hospitals, and it’s usually their primary selling point. And because these properties are usually within the hustle and bustle of the city, they’re easy to access via public transportation. What you give up in space when choosing a condo unit over a traditional house, you make up for in its ideal locations and accessibility. A city never sleeps, and many urbanites give up hours of shut-eye in favor of what their city has to offer in terms of entertainment, dining, and nightlife. Living in a condo usually means living near the best places to shop, dine, drink, and party. 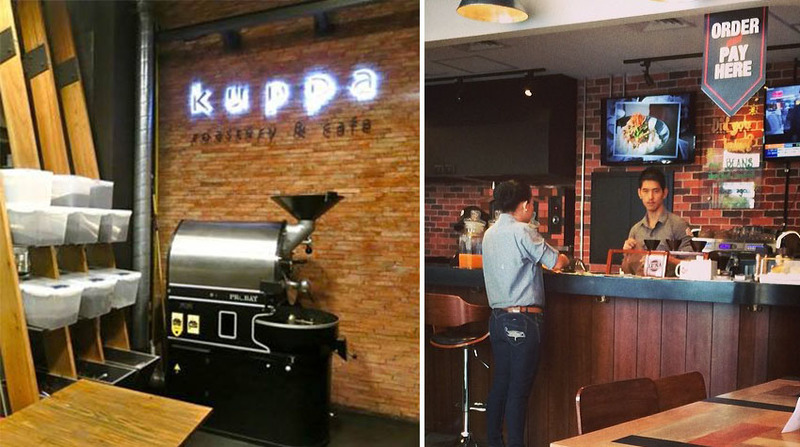 As soon as a condominium is built, a neighborhood café, restaurant, and pub are usually set up within its vicinity. The best kind of places are the local and independently owned one-of-a-kind shops that give a community its unique flair and personality. 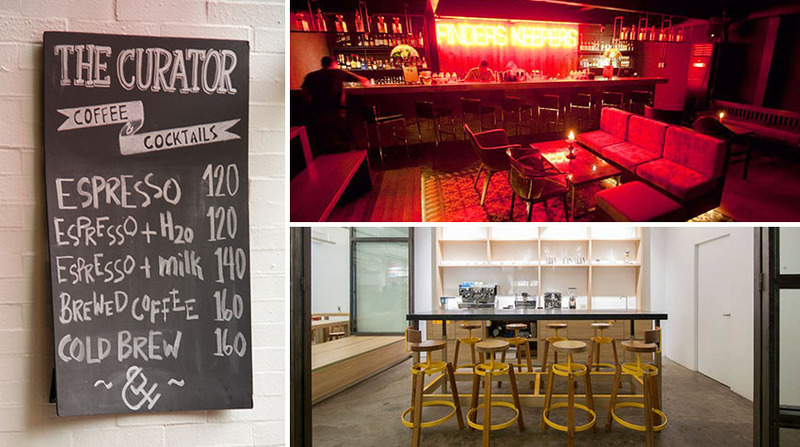 If you live in the Makati area, check out its quirky coffee shops like Commune, Yardstick, The Curator, as well as its secret speakeasy-style bars like Blind Pig, Exit, and Finders Keepers. 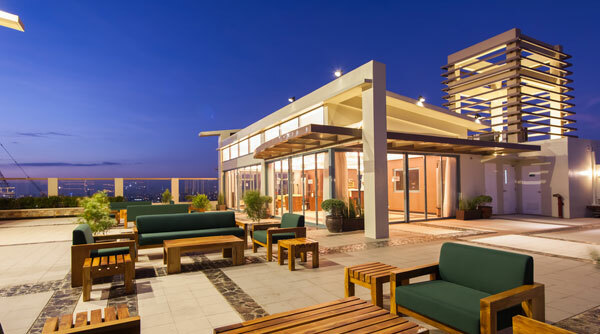 Bonifacio Global City boasts of a number of specialty coffee houses like Luna Cafe and Kuppa, and is home to the country’s best and most happening clubs. 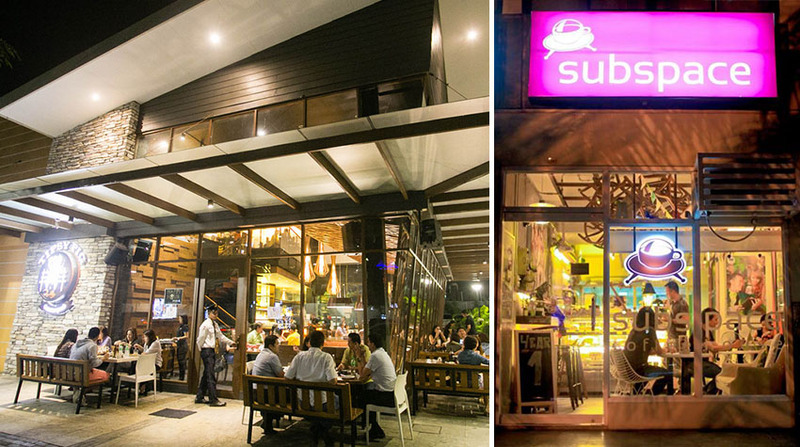 Ortigas Center’s unique cafés include Subspace Coffeehouse and Epic Cafe. For after dinner drinks, the Ortigas crowd usually goes to Tipsy Pig in newly opened Capitol Commons. 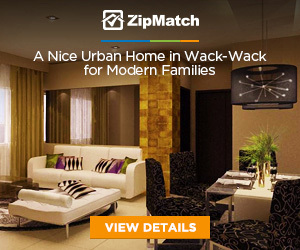 It’s important to feel safe in your own home, especially when you live in a sprawling city. Condominiums have security systems in place that would be costly to implement in a traditional home. Security guards usually monitor who is able to enter the premises of a condominium, and security cameras are installed in all relevant areas within the property. Living in a condominium unit means having no lawns or gardens to tend to—you are only solely responsible for the maintenance of the inside of your unit. Common areas are a shared responsibility within the community, and the upkeep of such areas are usually paid for by your association dues. So if you don’t have Martha Stewart tendencies, living in a condo might be your best bet. Ever find yourself suddenly wanting to take a refreshing dip in a pool on a random hot sunny day? Have you been wanting to get back in shape, except you’ve been too lazy to actually sign up for a gym membership? 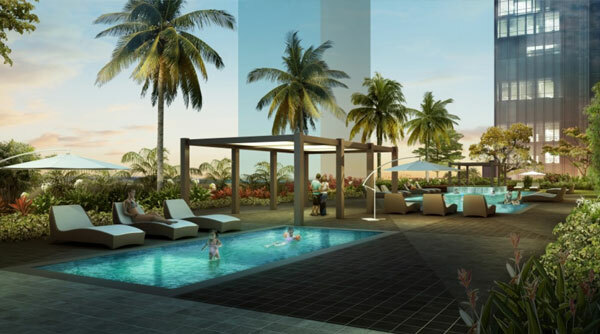 Condo living makes amenities like a pool, a clubhouse, or a gym more affordable and within reach for the busy urbanite. 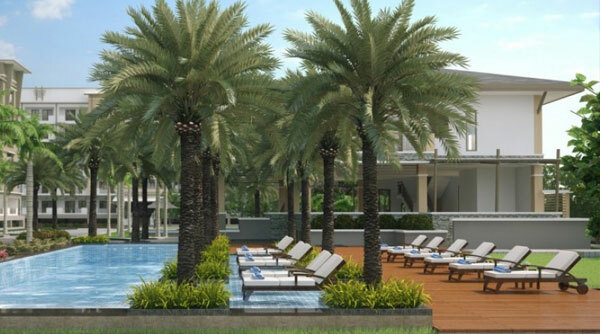 Some upscale condominiums even have basketball courts, a mini theater, and even a sauna! 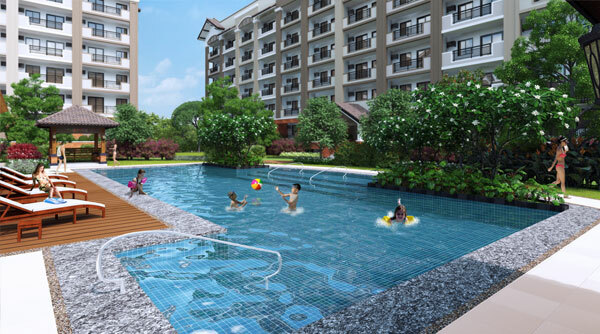 If you’re a full-fledged urbanite who thrives in the hustle and bustle of an urban jungle, you might want to consider investing in a condominium unit at the heart of the city you love. That way, you’ll be able to make the most of what your city has to offer.